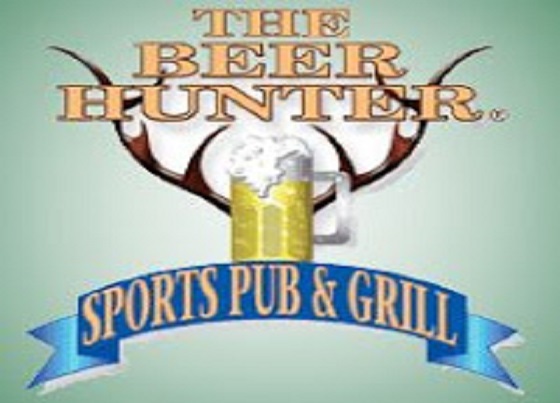 The Beer Hunter is Coachella Valley’s premiere sports bar and grill with over 40 HDTVs, but that’s not news. What is news is that The Beer Hunter is under new ownership, with fresh new ideas, expanded hours including breakfast, and a refreshed menu, all of which deliver a better sports and dining experience. Opened in 1984, The Beer Hunter has long been the year-round destination for sports fans. Now, under new ownership, it’s becoming a culinary destination as well. With a new executive chef (who’s a CV native) and a talented kitchen team, The Beer Hunter is introducing an innovative menu of new items and old favorites, fresher ingredients, and healthy options. Also new is breakfast, which is now served Wednesday through Sunday, from 8:00 – 11:30 a.m. The abiding philosophy for The Beer Hunter is “old fashioned bar food with a twist,” with a focus on fun fare with locally sourced produce, fresh ingredients and healthy options. 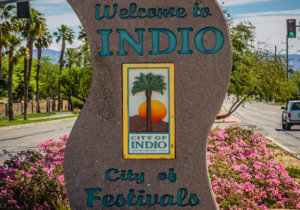 The Beer Hunter is located at 78-483 Hwy 111, La Quinta, CA 92253. For more information, visit www.thebeerhunter.com or call (760) 564-7442.